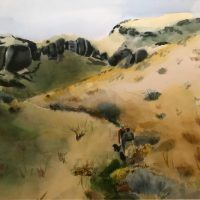 Cowiche Canyon Conservancy (CCC) is working to connect people to nature. 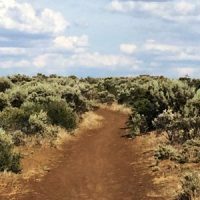 We are a non-profit land trust in Yakima, Washington protecting our shrub-steppe habitat – a unique landscape made up of sagebrush and grasslands, flowering meadows, oak woodlands, and basalt cliffs. CCC owns and manages over 5,000 acres of land and provides more than 30 miles of trails for outdoor recreation. We conserve these natural areas and connect people to them through recreation and education. 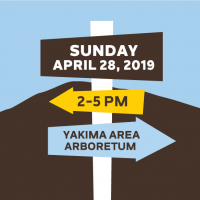 We are committed to preserving and restoring the essential features of shrub-steppe and riparian terrain within the Cowiche Creek and Naches River watershed areas of Yakima Valley. There are over 30 miles of trails through sage and grasslands, flowering meadows, oak woodlands, and basalt and andesite cliffs. 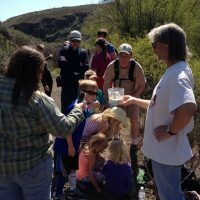 We offer guided walks and hikes, lectures, field trips for school age kids, and other community events. When you donate to Cowiche Canyon Conservancy, you are supporting the preservation of wide open spaces and trails where we all can share the beauty of nature with friends and family. You are supporting a place where you can relieve stress, find peace and quiet, and connect with the natural world around you! 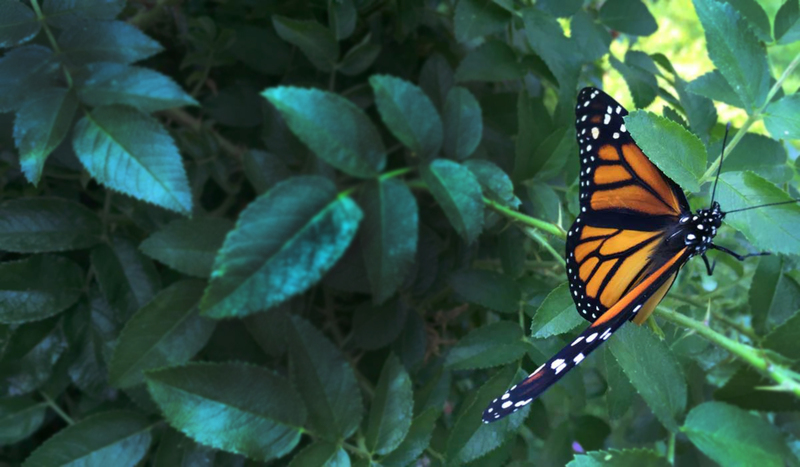 Learn more about how you can support the Conservancy. events, guiding hikes, trail work, stewardship (weeding and restoration), and citizen science.